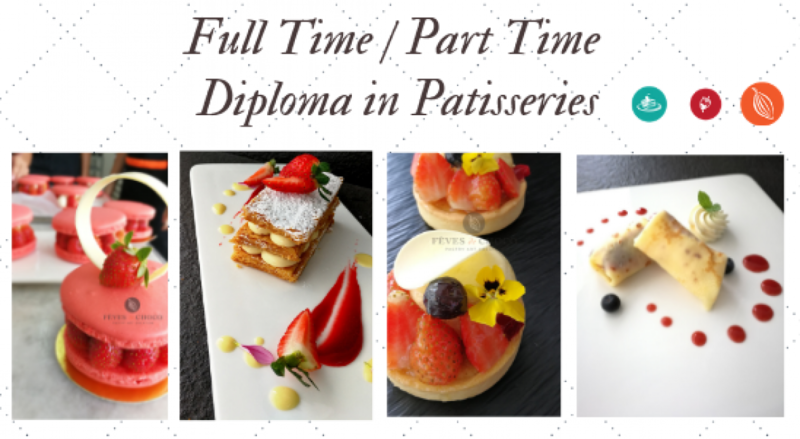 We have also conducted a brief induction workshop to introduce students to the pastry industry. Students get to experience what is it like to make pastries from scratch by working in small groups. Fèves de Choco also help to provide workshop as part of a company team-building program. Participants can let their hair down and engage in another new interest.